In open defiance of a government judgment against him, the great Iranian filmmaker Jafar Panahi has continued to make films on the sly, spiriting them out of the country, winning awards at major festivals around the world. His latest, 3 Faces, focuses on the status of women in Iranian society, specifically as film actors. The faces of the title belong to three actresses of different generations (past, present and future). The youngest has sent a popular actress what appears to be a suicide video. 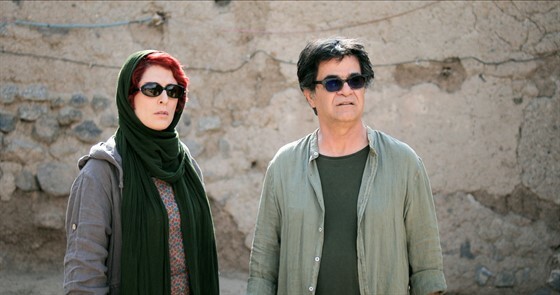 The star turns to Panahi for help and together they embark on a journey of discovery that takes them deep into the Iranian countryside, where the third actress is seen, if only in shadows and from a distance. In North America, 3 Faces was screened to great acclaim at the New York and Toronto film festivals, having won the prize for Best Screenplay at Cannes.